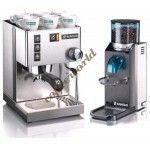 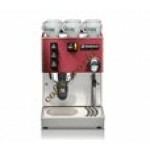 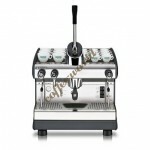 Boiler Capacity liters 5 Colours Steel painted Optional &..
Epoca S1 Tank Professional semi-automatic one-group espresso machine. 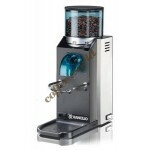 It is equipped with a water .. 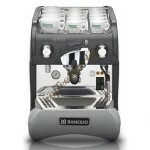 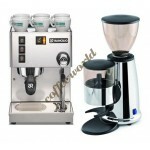 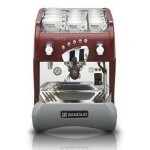 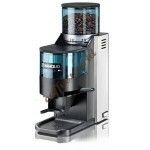 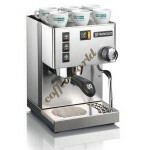 The Rancilio Rocky Model grinder is specifically designed for grinding espresso coffee beans. 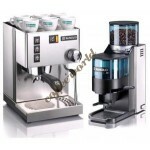 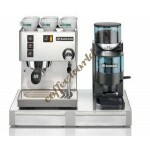 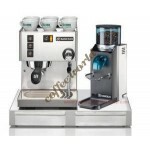 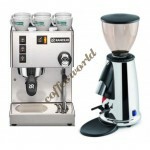 It's..
Dimensions:L 290mm P 235mm H 340mm Power: 230V 50/60Hz 1100W Water tank: 2,5 liters W..
Rancilio Set of Silvia Coffee Machine (New 2009 Model), Rocky Doser Coffee Grinder on Inox Base ..
Rancilio Set of Silvia Coffee Machine (New 2009 Model), Rocky No Doser Coffee Grinder on Inox Base ..
Dimensions:L 290mm P 235mm H 340mm Power: 230V 50/60Hz 1100W Water tank: 2,5 liters Weight: 14 ..